Abbey Baptist Church is a community of believers based in the historic town of Abingdon on the River Thames in Oxfordshire. 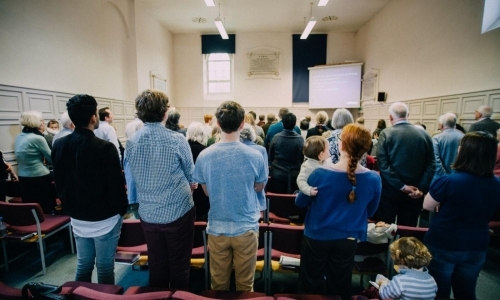 Our slogan is: "Bringing God's Message To Life in Abingdon" which reflects the gospel as both the foundation for our lives and the object of our activity. 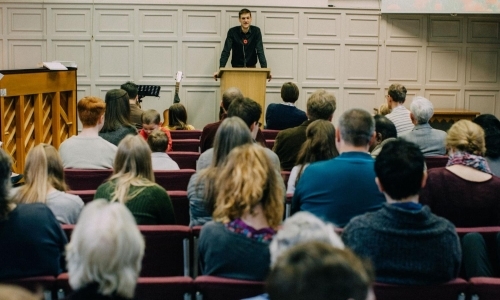 Abbey is led by a team of elders including our full time minister, Simon Hutton. We gather on Sunday morning and 1030am and Sunday evening at 6pm for services of worship. The teaching of the word of God is central to both services. 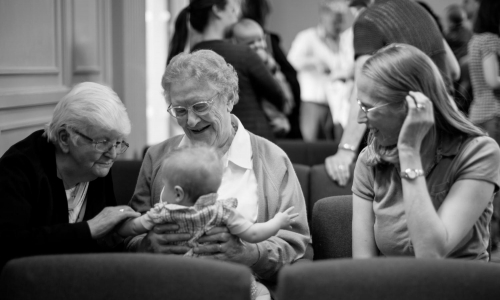 Connect groups meet in homes midweek. There are various term time clubs for children and teenagers.